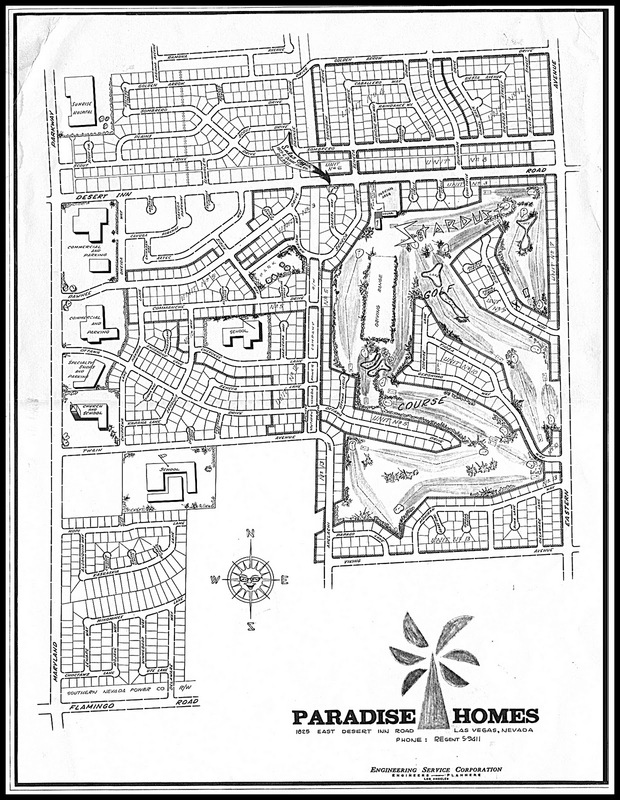 In August 2011 we learned that a portion of Paradise Palms had been carved into a place called Tropical Estates. 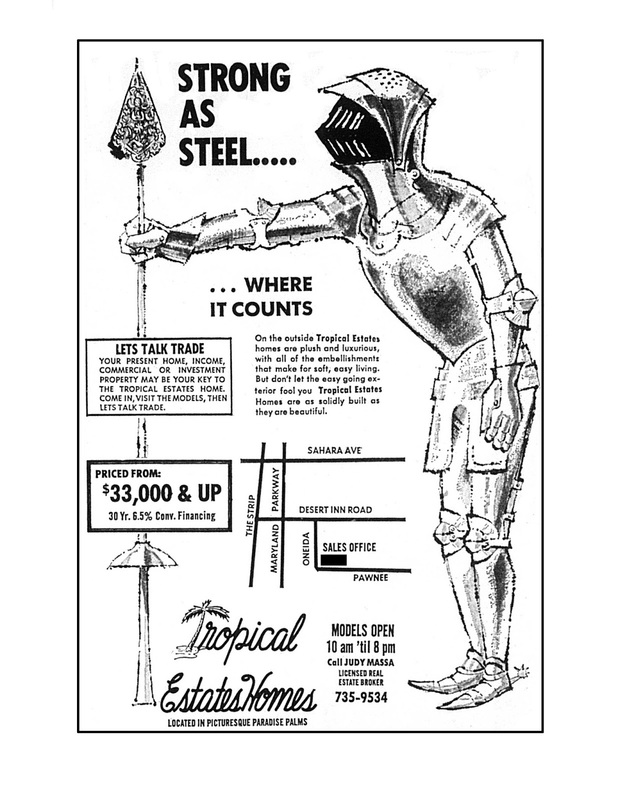 Towards the final two years of Paradise Palms’ build-out most of the individual home builders began distinguishing themselves and their homes through sub-marketing names, a trend which we still see carried out in present-day master planned communities. Priced between $33,000 and $66,500 – a hefty $248,600 to $497,300 in 2013 dollars – Tropical Estates were modern ranch-style homes which lined both sides of Pawnee Drive between Sioux and Oneida Way, all 300 feet of Nakona Lane, and Commanche Drive between the western edge of the Algonquin Circle cul-de-sac and Nakona Lane. 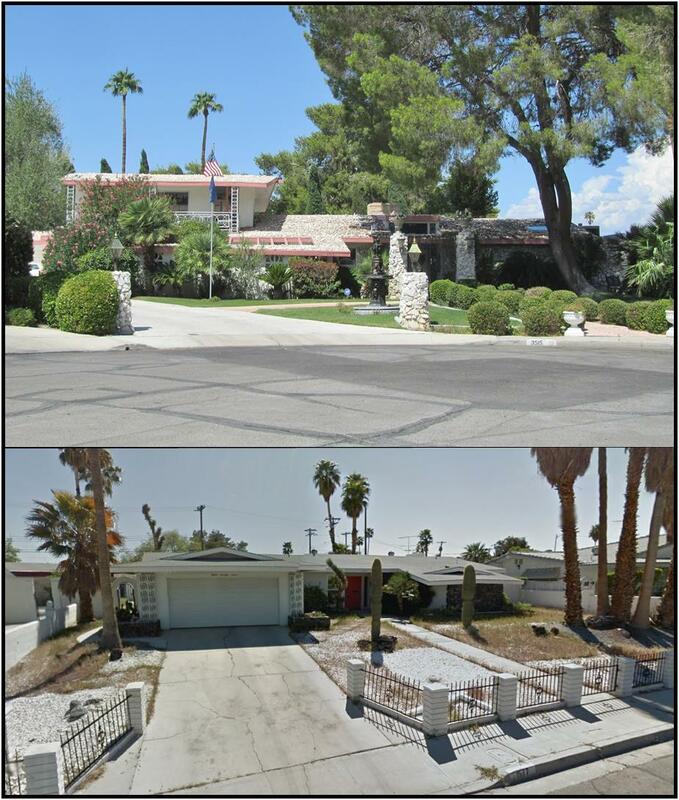 It also appears that Tropical Estates stretched into the western portions of Seneca Lane, Ottawa Drive and Seneca Circle - including the handful of large two-story models that are on those streets, which explains the heftier price tags that Tropical Estates garnered. Featured in the Tropical Estates models were sunken Roman Baths, showers with planters in them and decorative concrete block-enclosed courtyards. 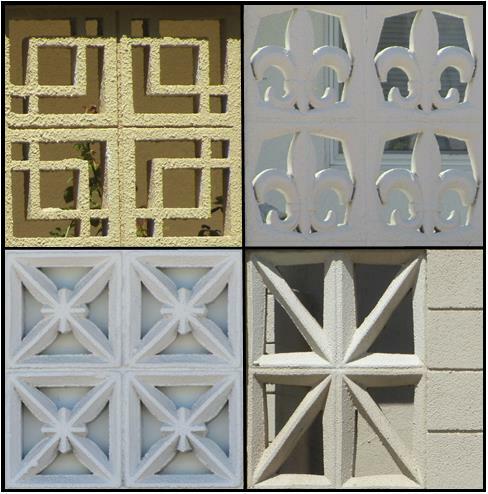 Some of the most unique concrete block patterns are found in the Tropical Estates homes that aren't seen elsewhere in Paradise Palms. 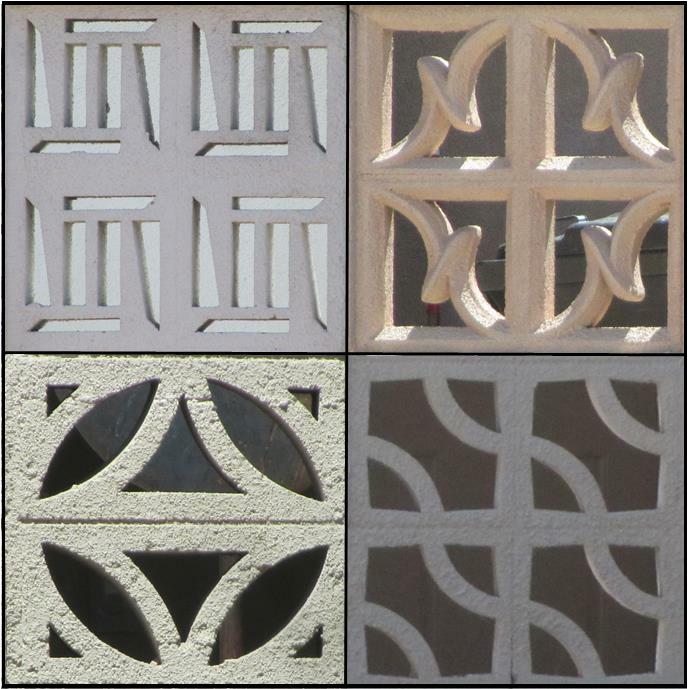 It’s these features that help to spot the difference between the Americana Homes and Tropical Estates homes on Seneca Lane and Ottawa Drive - as the Tropical Estates homes start mid-block, the tell-tale Tropical Estates features are the presence of the front courtyards and unique decorative screen block, features that Americana didn't offer. 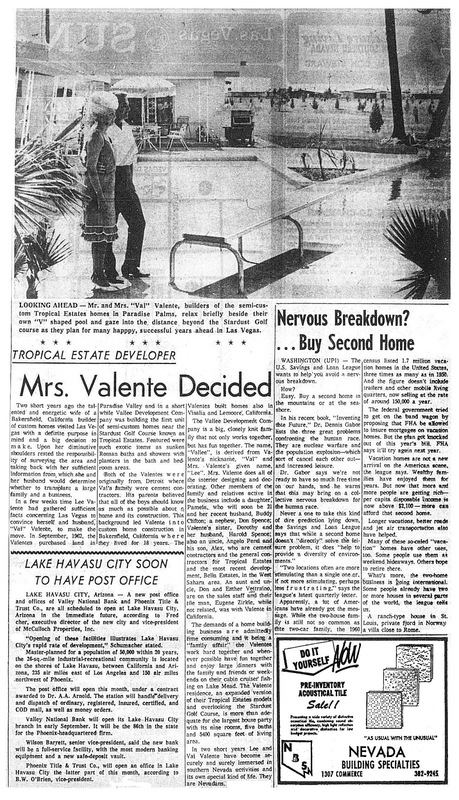 In August 1964 the Las Vegas Sun ran an article featuring husband and wife team Val and Lee Valentine, owners Vallee Development who were the builders behind Tropical Estates, standing in the backyard of their newly constructed home on the 1st and 18th holes of the Stardust Country Club, at the end of Cochise Lane. 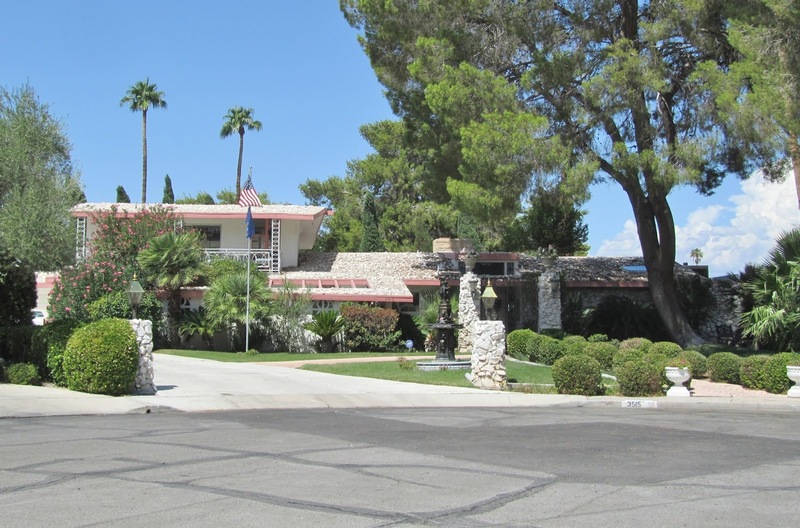 This home is more commonly referred to as ‘The Casino House’ for its starring role in the 1995 film Casino, and is one that draws quite a few visitors to Paradise Palms. The article gives some great insight into builders Val and Lee Valentine, who built the home based on a modified version of one of their Tropical Estates homes. 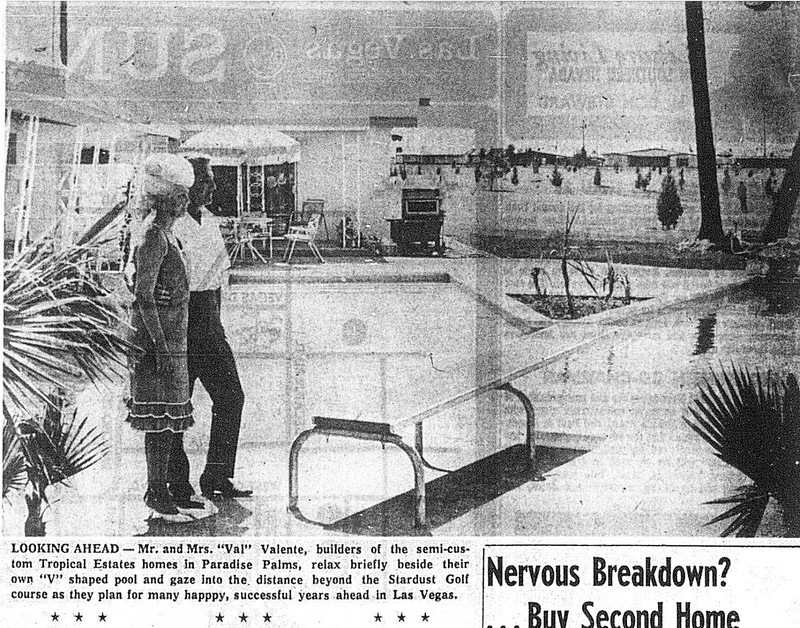 Lee Valentine, a diminutive platinum-blonde, had been building houses in Bakersfield, Visalia and Lemore California with her husband Val until 1962 when the decided to transplant their large family-owned and run business to booming Las Vegas. 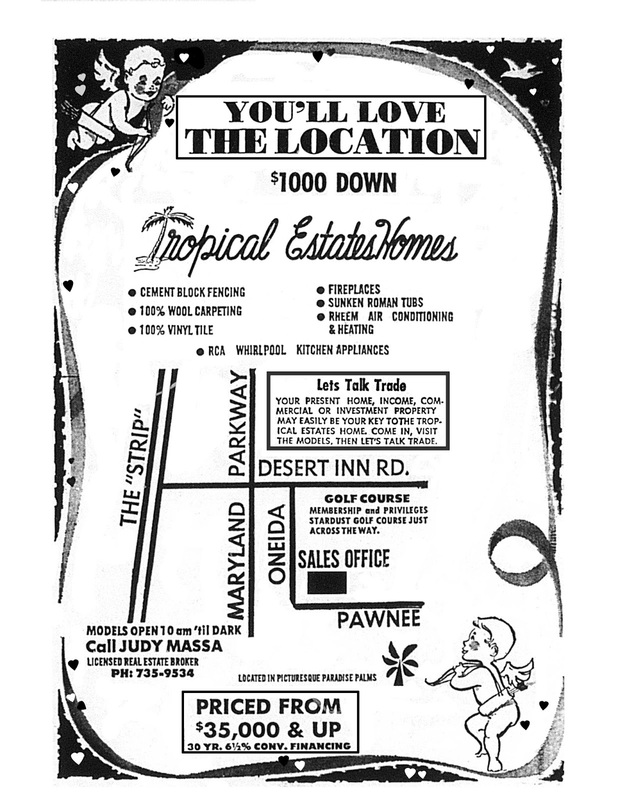 Building semi-custom homes at Tropical Estates was their first foray into building in Las Vegas, which was soon followed by Bella Estates at the southwest corner of Decatur and Edna. Vallee Development employed children, in-laws, siblings, nephews, aunts and uncles and of Val and Lee. 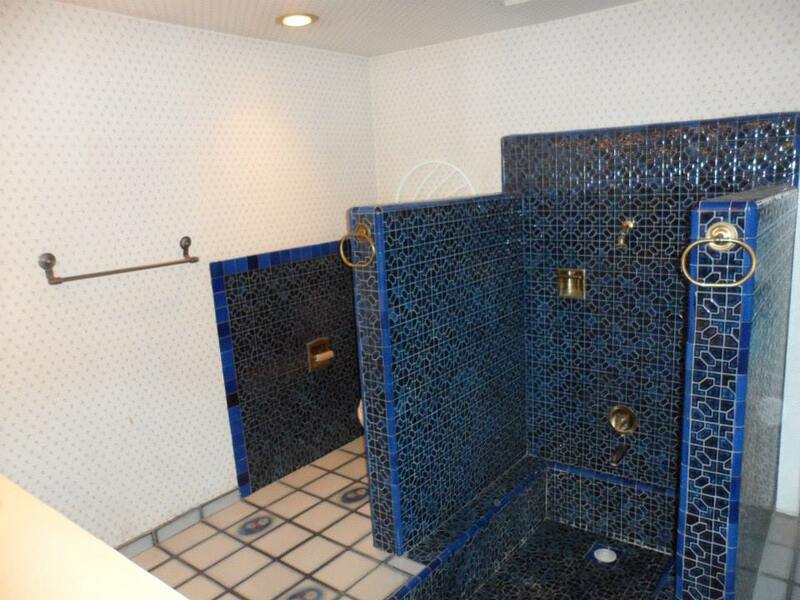 The 5,400 square-foot nine-room, five bathroom home on Cochise Lane was a perfect place for family gatherings when the Valentine’s weren’t hard at work. It’s unclear what became of the Valentines as ownership of their home on Cochise Lane was in a different name by 1966, and construction of phase one of Bella Estates ended in 1965 with six years passing before phase two resumed in 1971; however, their nephew, Don Spence lives nearby in the home once occupied by Lee’s sister and brother-in-law, near Sahara and 15th Street. While the photo quality is a bit grainy, seen in the background is the brand-new Stardust Golf Course, with newly planted pine trees. Seen across the driving range and 1st and 9th fairways are the backs of the green and white custom ranch-style home on Spencer Street, the Palmer & Krisel Model 8B to the south of it, and the custom home that Tim Olson owns to the south of that.